Woe from Wit is Broomberg & Chanarin’s first VR work made in collaboration with the legendary Brian O’Doherty and Guy de Lancey. Developed by Pablo Dornhege with sound design by Shervin Saremi. - Brian O’Doherty, Inside the White Cube. On the 19th December 2017 an act of violence unfolded in the Contemporary Art Museum in Ankara that shocked the world. Andrei Karlov, the Russian ambassador to Turkey was fatally wounded by a Syrian assassin while giving the opening speech at a photography exhibition. Documentary footage reveals that Karlov was approached by his own bodyguard, Mevlüt Mert Altıntaş, who pulled out a pistol, shouted “Don’t forget Syria, don’t forget Aleppo” and fatally shot the ambassador. The assembled audience cowered in terror. The speech, the murder and the subsequent minutes of horror were captured by an AP photographer, Burhan Ozbilici. One of the several images he took went on to win the World Press Photo Award of 2017. In their analysis of these events visitors enter a virtual model of the museum using a VR headset. Here none of the laws that govern our daily lives apply: gravity, morality, bodily, functions, geographic space or chronological time. The disorientating experience is narrated by Brian O’Doherty author of the seminal “Inside the White Cube”. 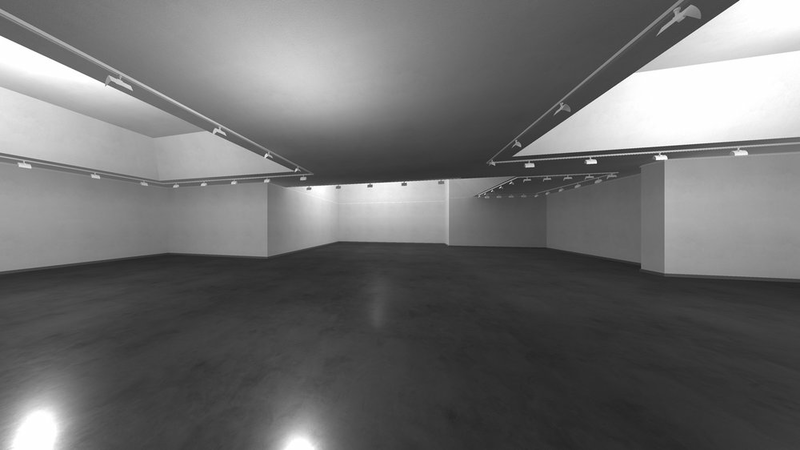 Through O’Doherty's narration we are invited to consider our own consumption of such images of violence but also the architecture of the white cube itself; and by extension the moral, political and economic codes embedded in virtual reality itself. Exhibited at Synthesis Gallery on the 31st of January, 2019.